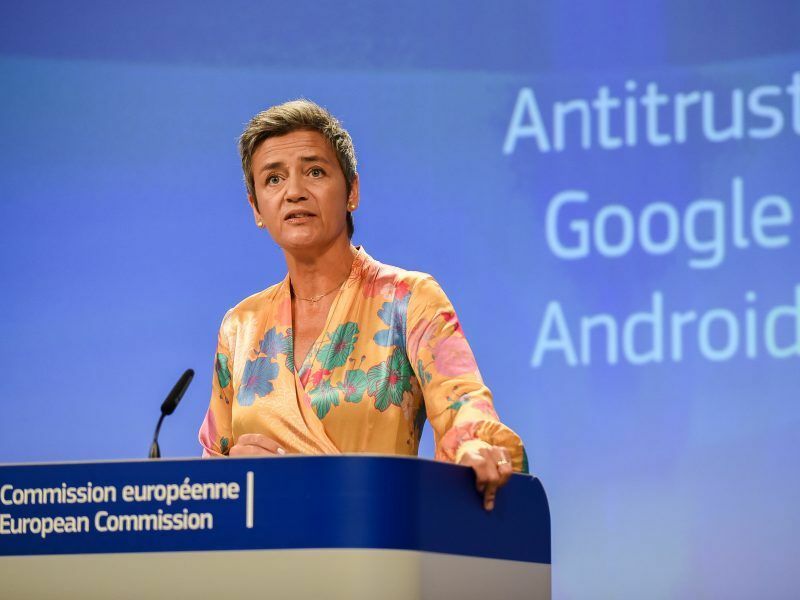 In 2015 former President Barack Obama said in an interview with Recode that the EU was sometimes “more commercially driven than anything else” in its probes of US tech companies, including Google. 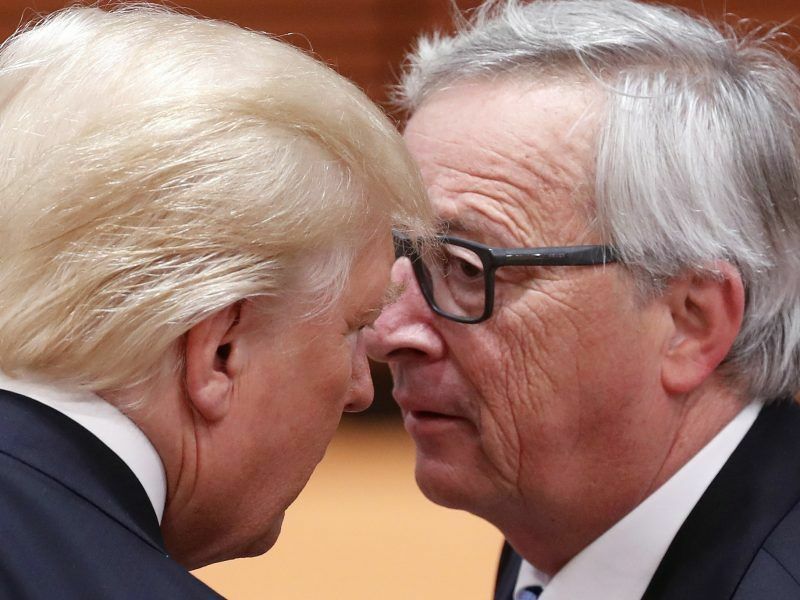 European Commission President Jean-Claude Juncker will meet with US President Donald Trump at the White House on 25 July in an attempt to repair the strained relations between the transatlantic allies. 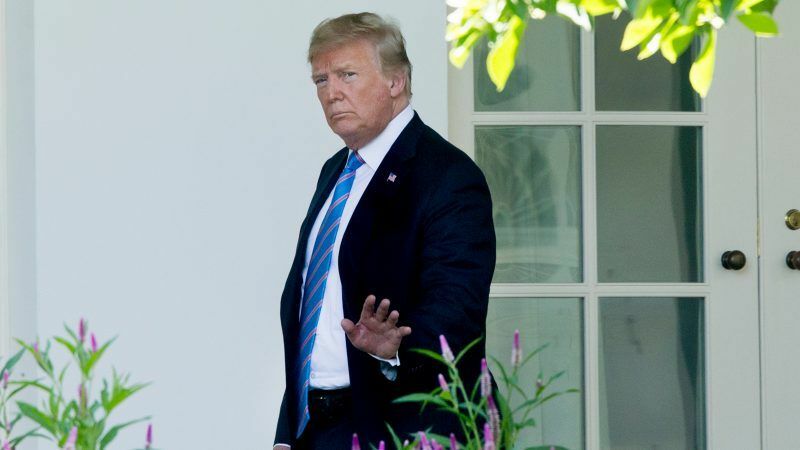 Juncker said that during the G7 meeting in Canada on 10 June Trump called him “a brutal killer”. 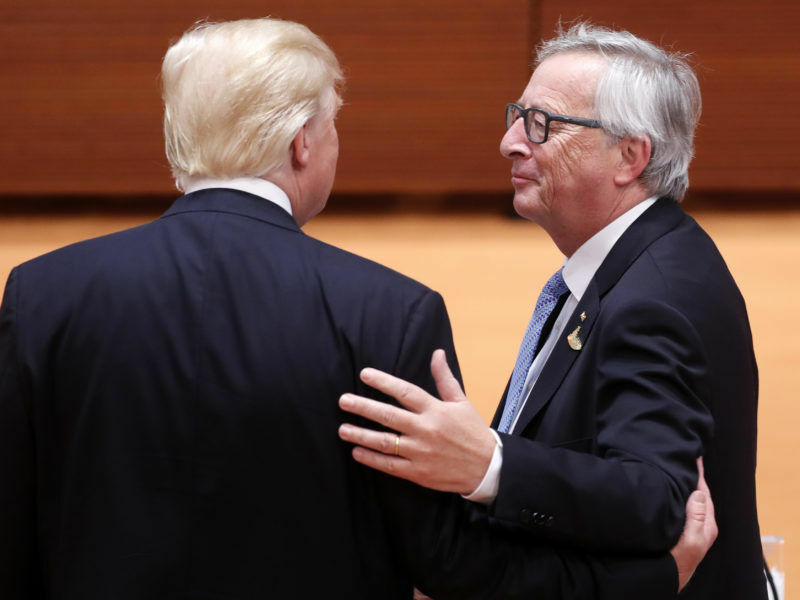 Jean-Claude Juncker has been called many things during his premiership of Luxembourg and presidency of the European Commission, but probably never what he says US President Donald Trump called him at the weekend: “a brutal killer”. 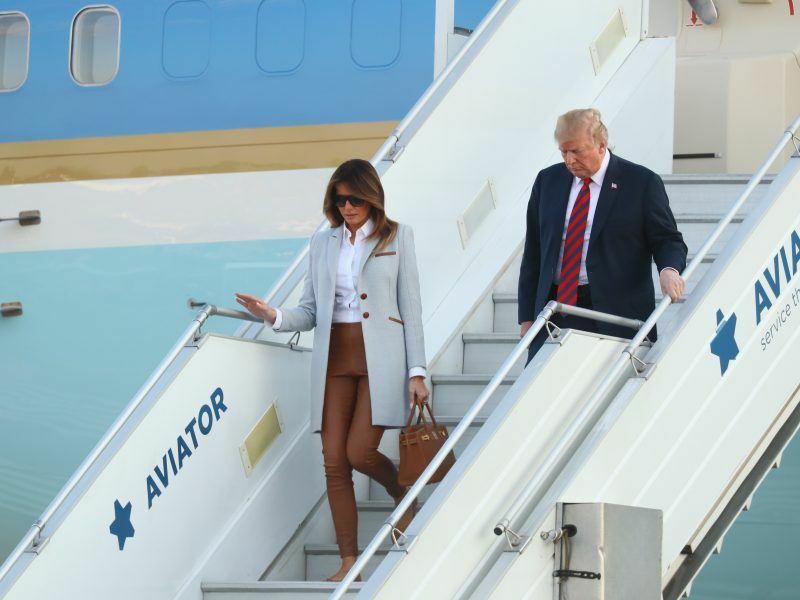 “It is the first time Luxembourg has become such a danger to the United States. I think he meant it as a compliment, but I am not sure”, Juncker said.